We’re far from a Google Pixel 4 release, but already possible codenames are beginning to pop up on the AOSP Gerrit. While the code-names “salmon” and “medeka” are likely to be the long-lost Pixel Watches that Google reportedly held back on last year, there’s still hope that they could also refer to the upcoming Google Pixels that will launch later this year. The fact that these code-names refer to watches and not phones is backed up by the fact that practically everyone on the commit log is a part of the Wear OS team in some capacity. Further evidence which suggests that these are watches and not phones is that the commit refers to them as “chin devices.” A “chin device” typically refers to a watch with a bottom chin cutout, such as the Moto 360. When it was first rumored that Google would launch a Pixel Watch, Roland Quandt of WinFuture reported that there would be three Pixel Watches launched. Note that walleye is not the third Pixel Watch, and is the code-name of the Pixel 2. If these are the Pixel Watches, then it’s possible we could see them launched later this year alongside the Google Pixel as Google had intended last year. 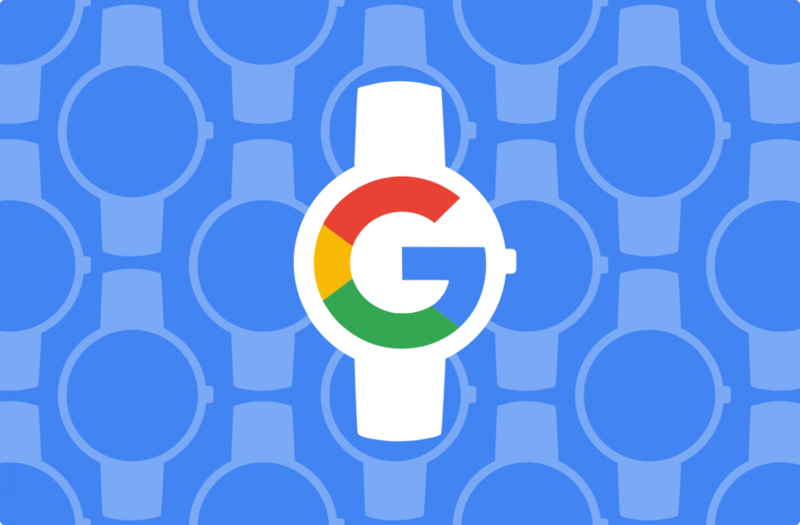 Google has been working on refining Wear OS over the past year and they just recently acquired $40 million of smartwatch tech from Fossil. The company may finally be getting to a stage where they feel it can launch a flagship smartwatch. The Qualcomm Snapdragon Wear 3100 was meant to power all three, so we’ll see if the company comes out with any more chipsets in the meantime.